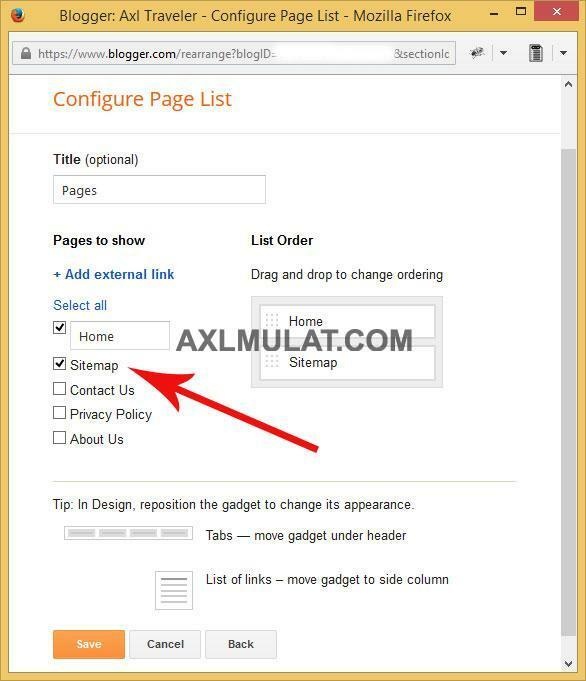 Blogger sitemap page is not available by default in the blogger admin panel at this time, maybe in the future or it is not available in the blogger widgets, to create a blogger sitemap page is to drop a little HTML code in the page, but don’t worry there have already HTML code below and copy and paste to blogger blog page. 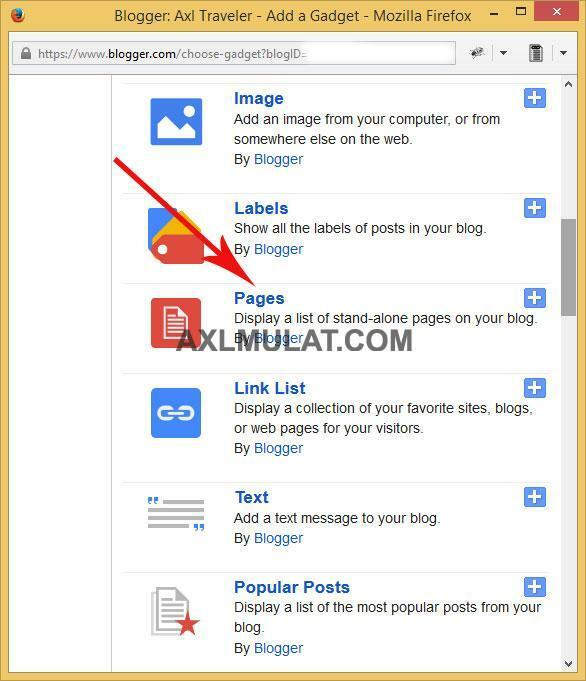 If you don’t have sitemap page in your blog, well you make a mistake in your blog, sitemap page is important, even in other blogging CMS like WordPress and Tumblr. Go to your blogger admin panel and go to Pages, and create a New Page. And fill a title ‘Sitemap’ and paste the HTML code. And then hit publish. This is done, if you set a gadget for pages, if not, well proceed to step 3. This is the final step, just fill the Title and check the Sitemap check box and Save. and go to your blog and reload the page, that’s pretty much it. $0.99 .COM Domain! Get going with GoDaddy! Hi, Im Axl Mulat, Web Developer, Blogger and Nature Lover, I really love to share my knowledge and i learned in this passion.